ZEST Anchors™ manufactures overdenture attachments, a treatment for patients who have lost their teeth. 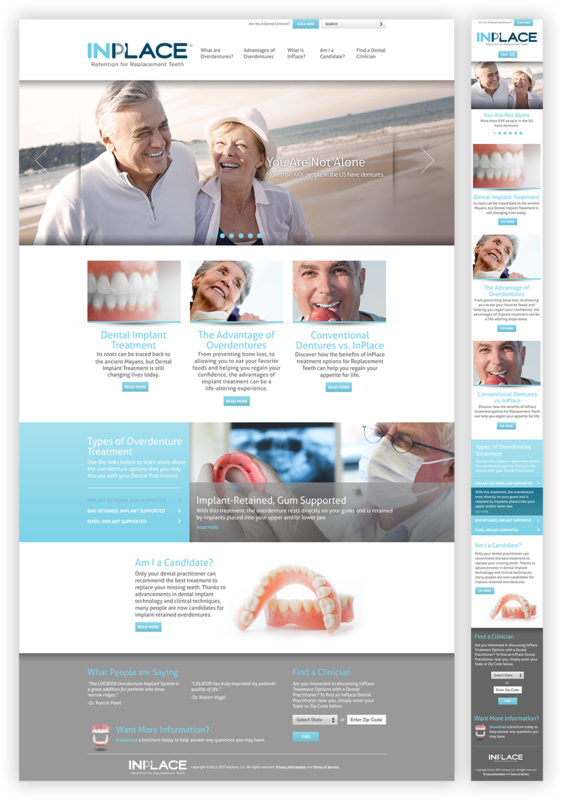 In order to increase product demand, ZEST wanted to create a patient awareness campaign to educate patients about the advantages of implant-supported overdentures compared to traditional dentures. 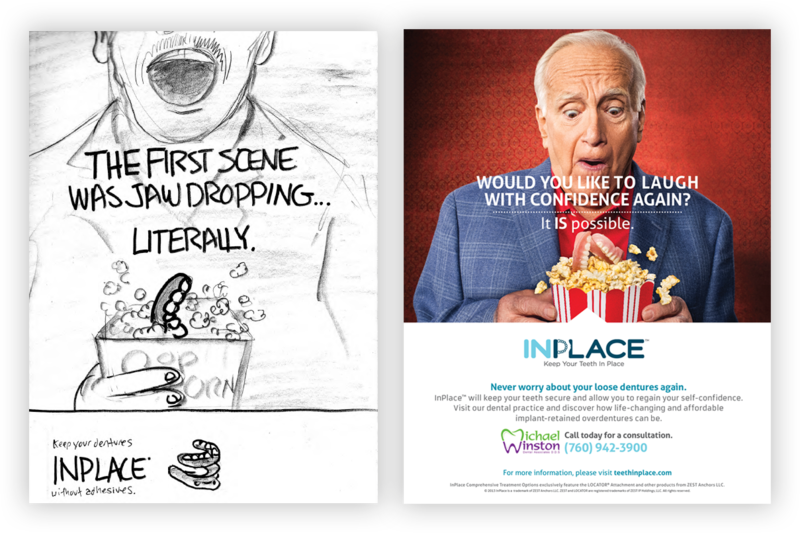 They saw an opportunity to popularize an alternative to dentures that’s more permanent and partnered with our San Diego branding & design agency to execute that vision.